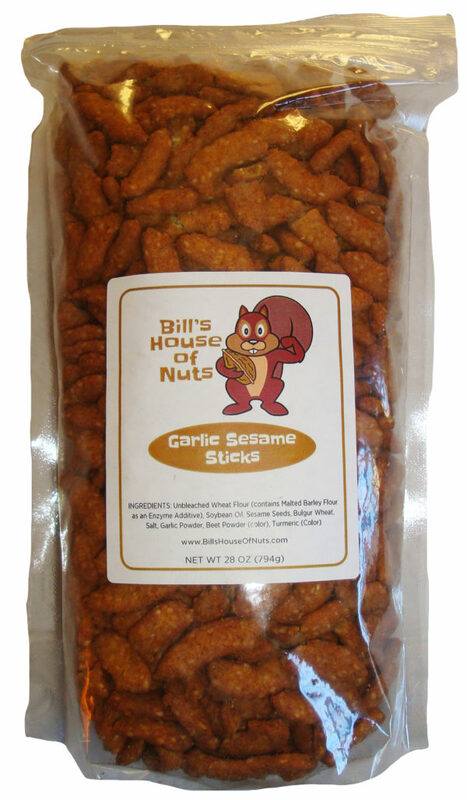 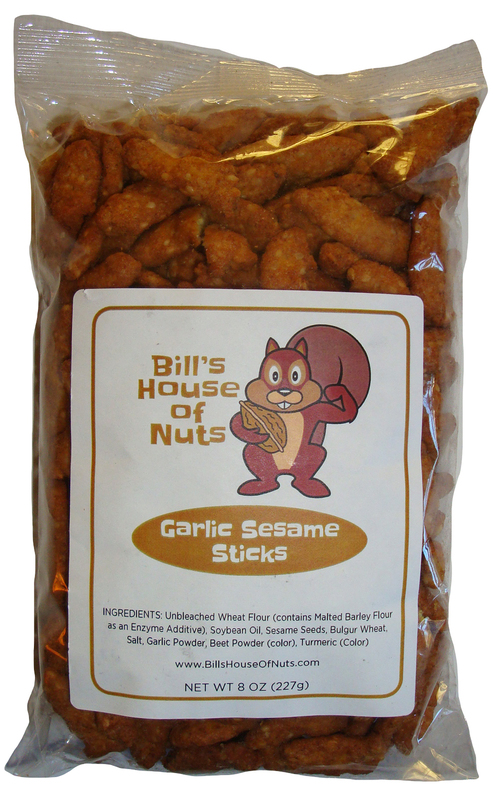 Garlic Sesame Sticks are Kosher and Dairy Free for satisfying Healthy Snacks. 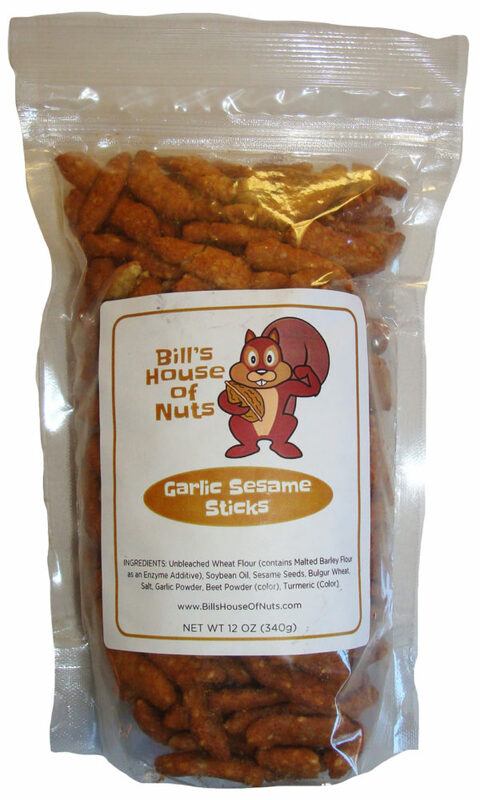 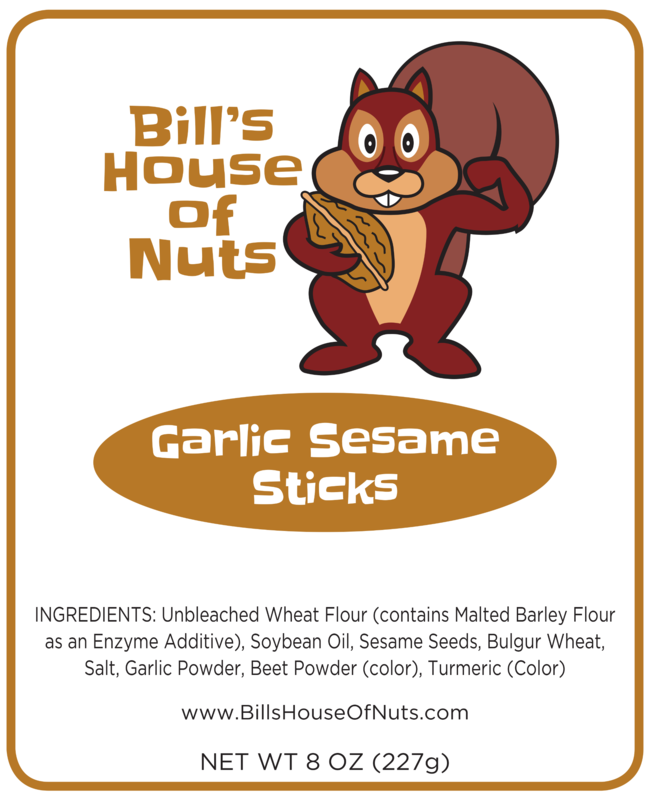 A very nice toasted Garlic flavor on a crispy sesame stick. 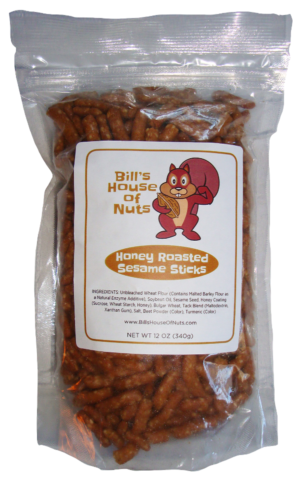 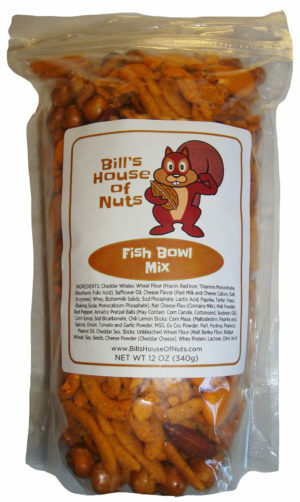 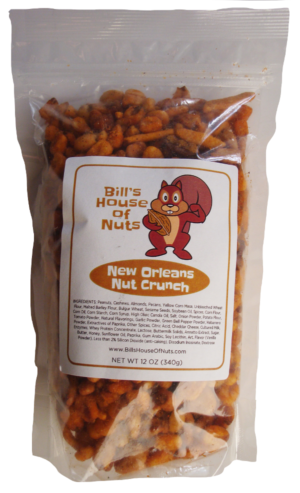 Larger bags are resealable to keep them fresh and crunchy. 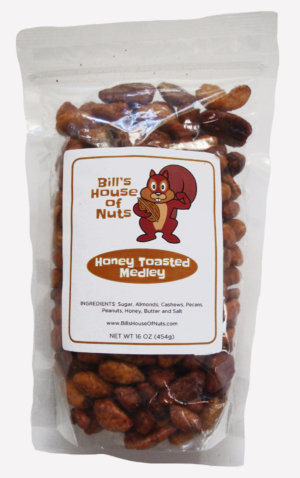 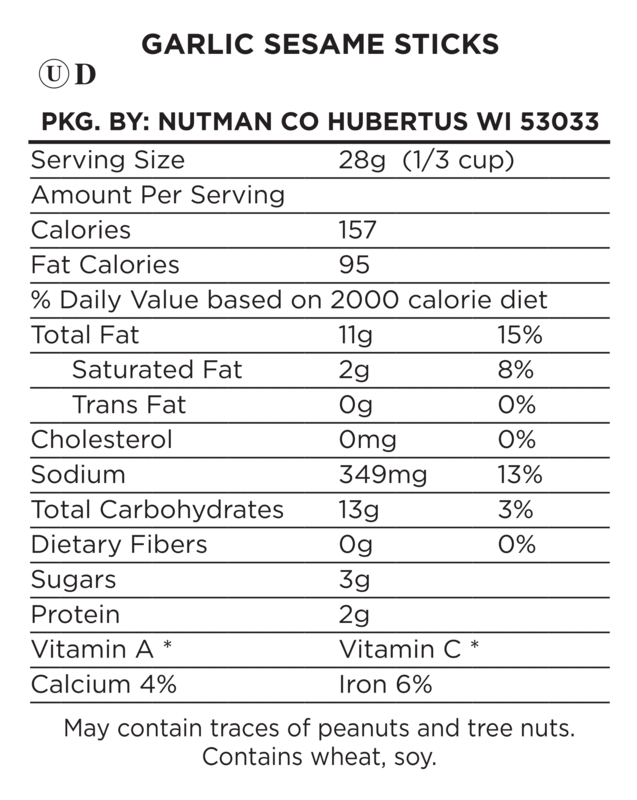 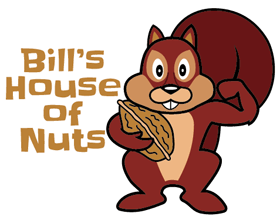 Available in 8oz – 12oz – 28oz Bags.